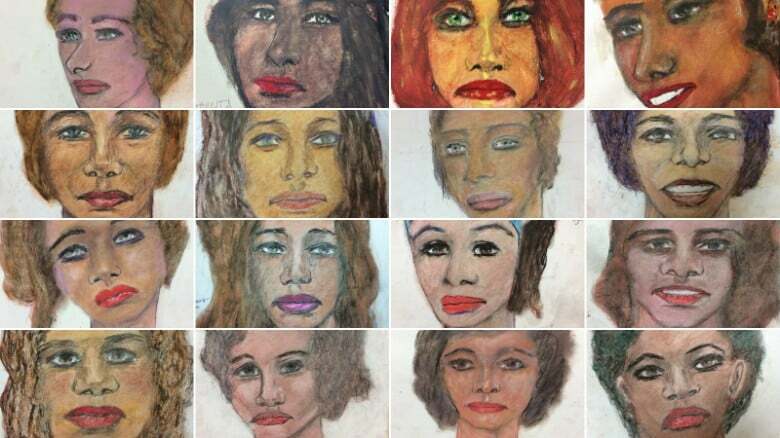 The FBI hopes that the portraits of women, painted by a man who claims to have killed them, will help to identify the victims and notify their families. On Tuesday, February 12, the Bureau published the 16 portraits, which he wrote in memory of 78-year-old serial killer Samuel little. In recognition of the little, these are just some of the more than 90 people, of which he killed over three decades. 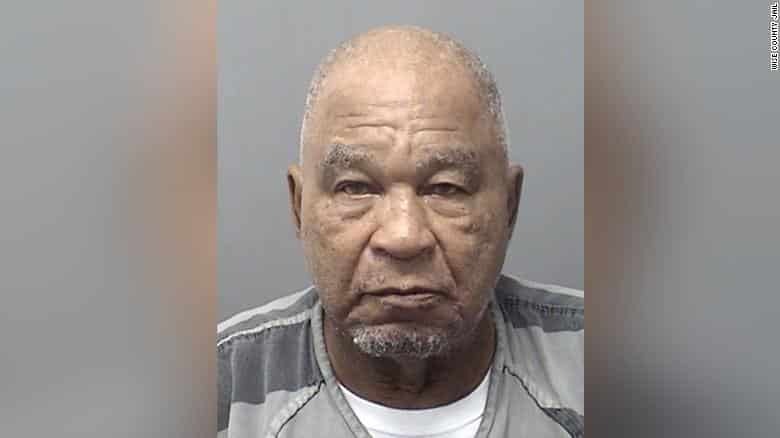 78-year-old little confessed to 90 murders last year, serving three life sentences for three murders solved in Texas. According to FBI agents, little was active in the period from 1970 to 2005 across the country from Los Angeles to Miami, from Houston to Cleveland. As noted by Christine Palazzolo, an analyst with the FBI on violent crimes, the maniac chose women from vulnerable groups of the population: drug addicts, prostitutes, homeless. Little remember the smallest details of the murders. According to agents, he remembered what car I drove, what color lipstick was another victim, in which city the murder took place. He wasn’t sure just the dates. At this point investigators have confirmed 34 of 90 murders, in which confessed serial killer. The FBI encourages anyone recognize the women in the portraits, to tell the number 800-634-4097. More detailed information on each portrait (probable date and place of death of the woman) available on the FBI website at the link.